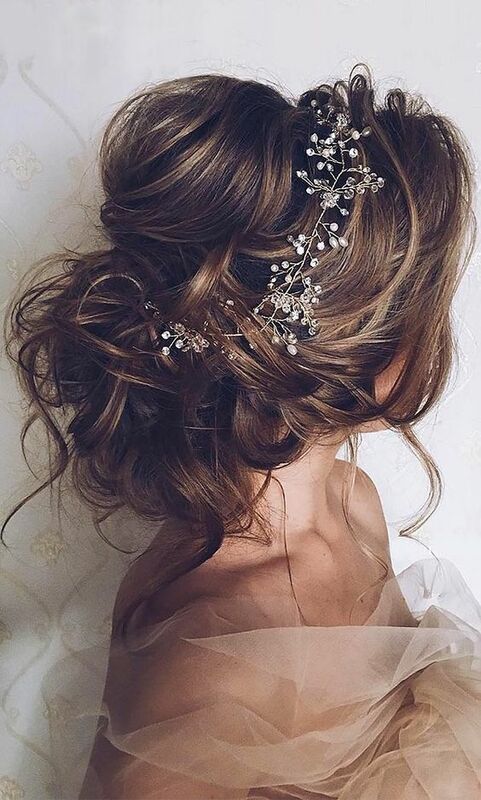 Are you searching for a gorgeous hairstyle for your big day? You will find all you want in this post. Here, we have picked out 15 most beautiful wedding updo hairstyles that can leave you a breathtaking impression. 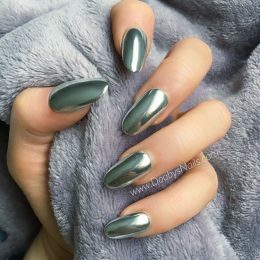 Now, stay here and find a fantastic hairstyle for yourself. You will be the most dashing bride with these stylish hairstyles. This loose updo hairstyle looks very simple yet quite stylish. And the pretty accessories bring more romance to the final hair look. Instead of too serious, the loose hairstyle makes it look quite fashionable. If you’ve got long hair, you can experiment with this beautiful braided bridal wedding updo hairstyle. A braided lower bun is surrounded by another tight fishtail braid. It is so delicate that all women will be suitable for this nice hairstyle. In this picture, the loose fishtail acts as a hair crown and a soft curly hair strand is left falling along the face. 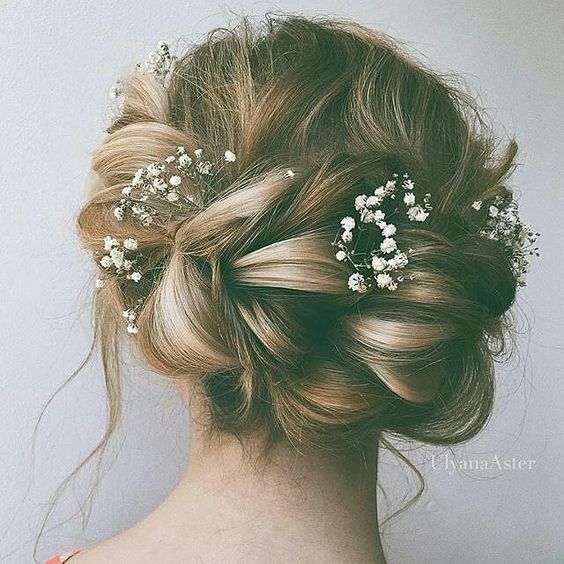 This really makes this updo hairstyle more beautiful. It’s just like a princess’ hair look. It’s quite an ideal choice for women who wish to look like a princess on their wedding. Such a twisted updo looks quite intricate. Yet, it’s very fashionable at the same time. It looks very decent and elegant. So, it is the best option for women who prefers a simple yet elegant hair look. The winged fringe can frame the face and the broad forehead. 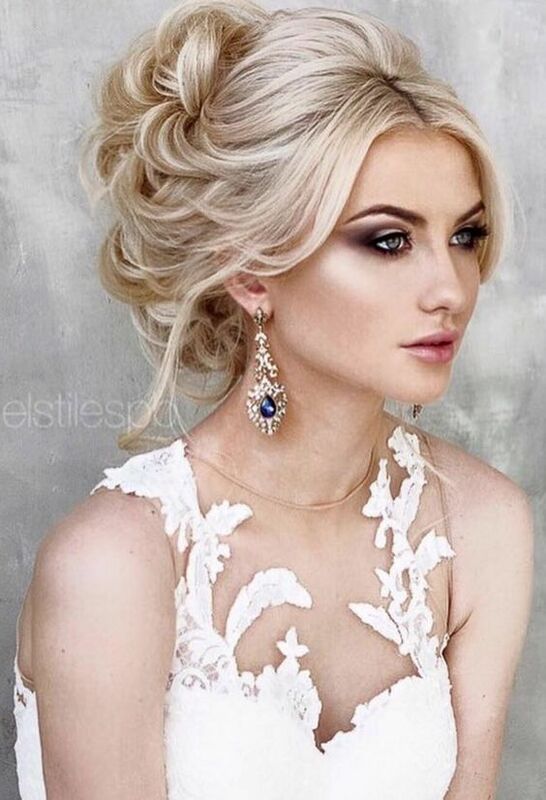 This updo hairstyle will add a lot of volume to the hair and it really looks quite gorgeous. It’s a very fashionable hairstyle for sophisticated brides. 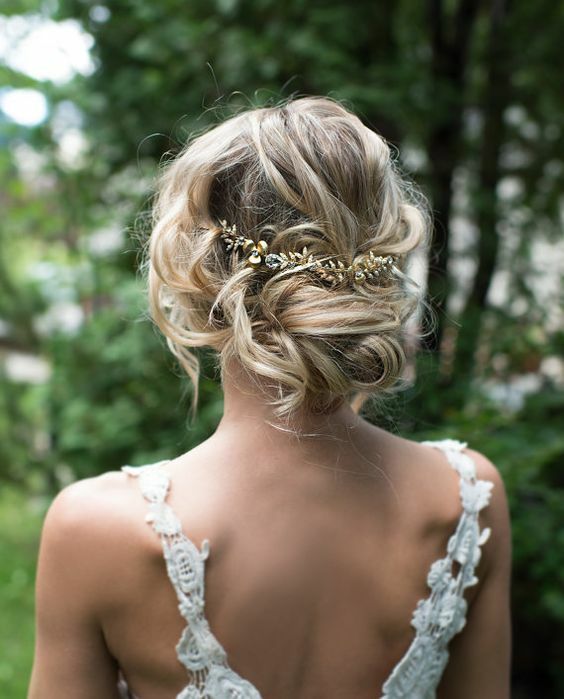 Younger women can try this stunning updo hairstyle on their wedding. It’s very suitable for formal and important occasions. But it’s also looks quite lively and adorable. In addition, some hair strands are left in the front so that the hair can look more natural and fashionable. This bridal updo hairstyle also looks great on young brides. 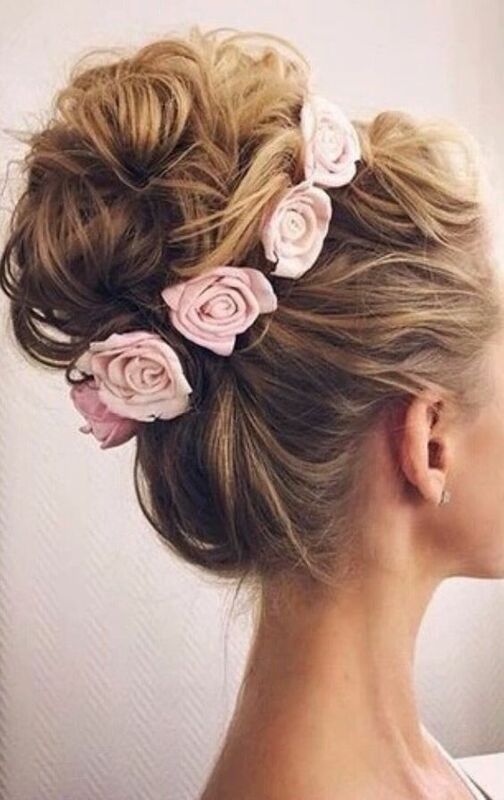 The pink flowers enhance the basic updo and make it even more fashionable. Besides, it can work as a very pretty braids-maid hairstyle. 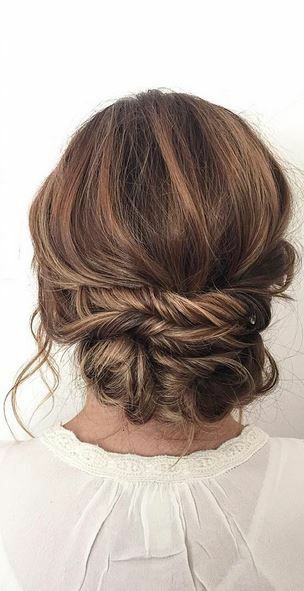 This messy updo hairstyle is super chic. The curly hair is styled into a loose low bun and then decorated with some hair accessories. Although it is quite simple, it gives off a romantic sense. The brunette hair looks very elegant with this lower updo hairstyle. The side bangs is great for round faces. An exquisite hair accessory will make this hairstyle more outstanding. It will be a stunning hairstyle for mature women. This braided updo hairstyle is amazing for all women. It is styled in a loose way and the curly strands add a lot of romance and femininity to the final hair look. This graceful wedding updo hairstyle is quite suitable for women with thick hair. The thick brown hair looks quite healthy and full of texture. 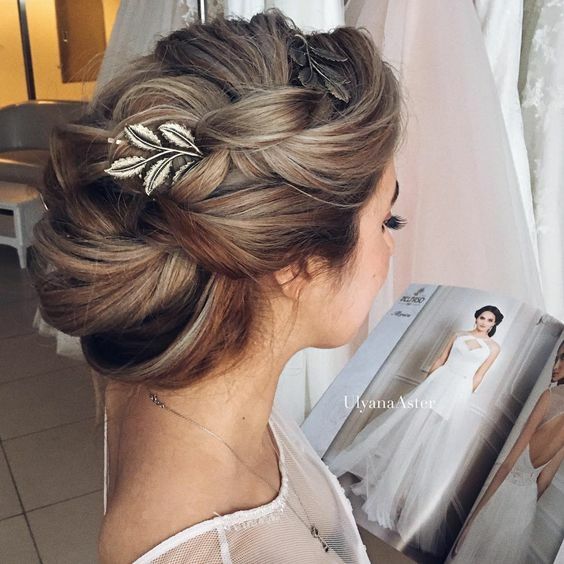 This hairstyle looks super graceful for brides. This twisted updo is quite fashionable. It is made with an infinity fishtail braid. The simple hairstyle looks quite elegant. The crown is teased loosely so that some height can be created. If you have beautiful brown hair, you may have a try with this chic bridal wedding updo hairstyle. It looks casual and free. But it is still gorgeus for formal occasions. The loose and curly hair strands can frame the face, so everyone is suitable for this stunning hairstyle. Women will be as beautiful as a fairy with this floral wedding updo hairstyle. 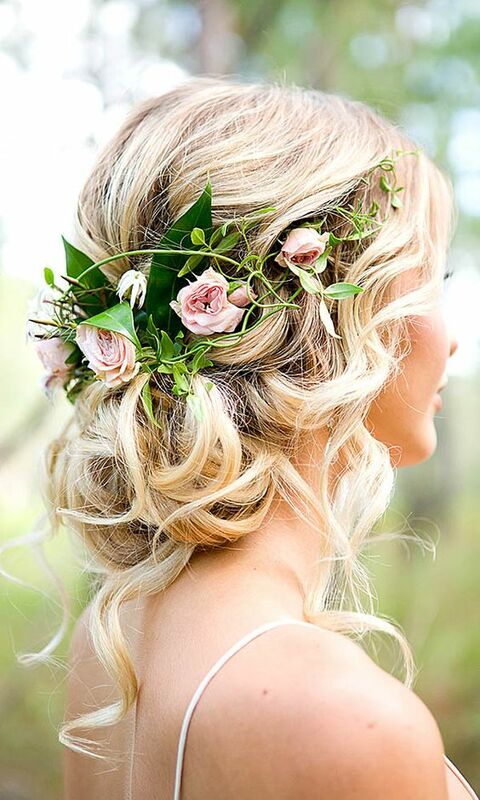 The blonde hair looks extremely amazing with the lovely pink flowers, green vines and leaves. 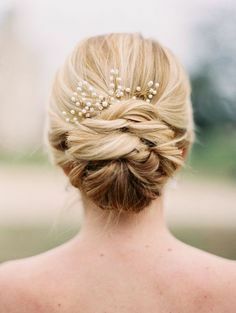 It’s a very pretty wedding hairstyle for spring and summer. 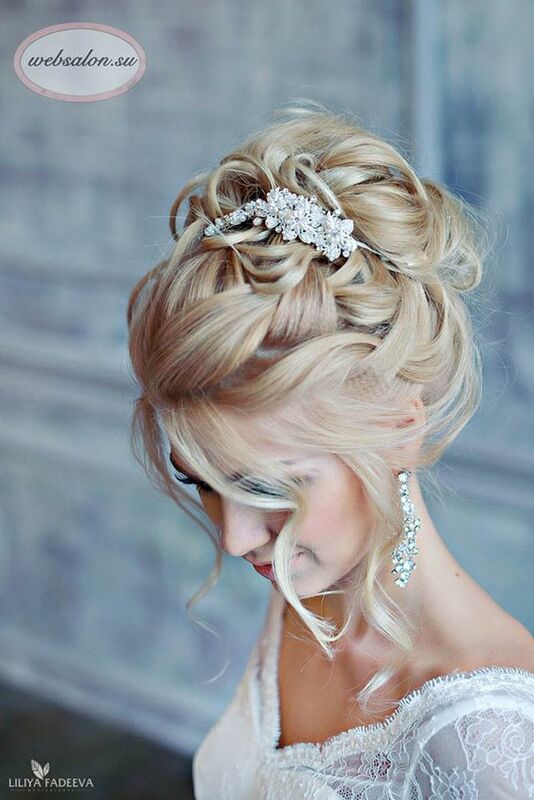 This bridal updo hairstyle looks quite noble and it can give your head a perfect shape. 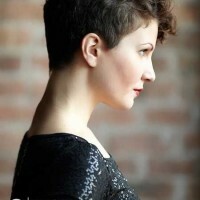 The waves add a lot of movement to the overall look and they also make this hairstyle more feminine. It is suitable for all brides. With all the hair styled into an updo, this wedding updo is quite stunning for mature women. It will turn you into the most graceful bride without any effort. 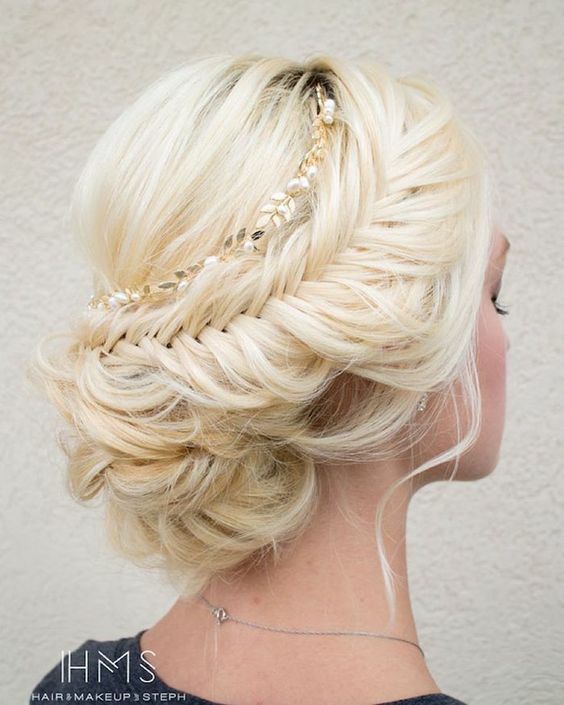 Your glossy blonde hair will look quite charming when it is styled into this stylish updo hairstyle. The side-parted bangs will make you look more feminine. The thick updo bun can make your hair look voluminous and full of texture. This is also a great hairstyle for mature brides. 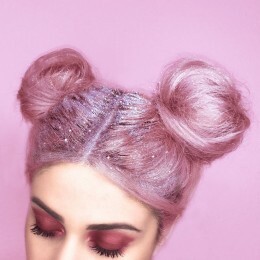 If you want to be a chic bride, you can get a head of ash blonde hair and then add some pink highlights. 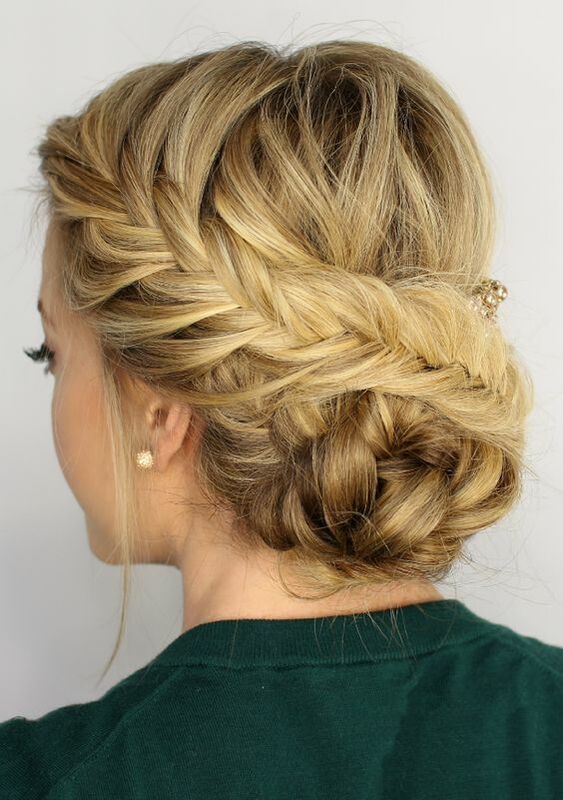 This blonde hair looks super fashionable with this twisted updo. 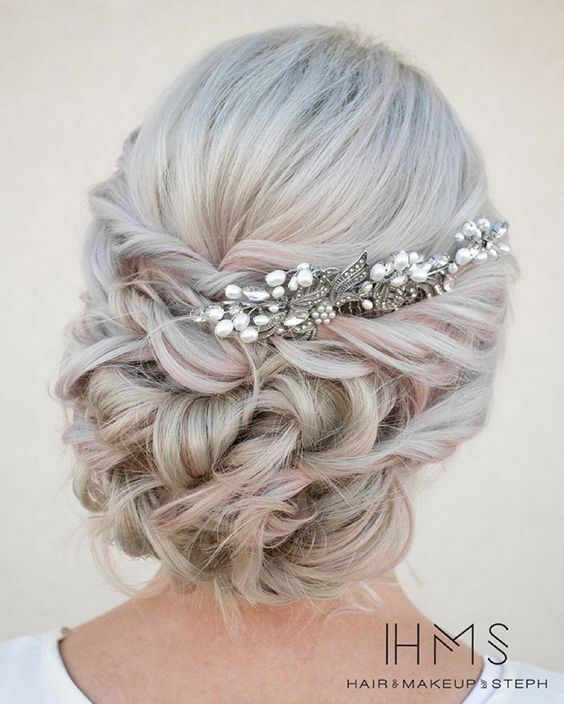 A pearl accessory will enhance the hair look and make it more stylish with some elegant vibes.